Elaine Marie Factor grew up having only the dream of becoming a nun. Both shy and brave, she took a college course she didn’t like that much upon her parents’ prodding — and finished it. Having the religious dream snuffed out of her heart in college, she explored careers that needed skills she thought she was good at. She ventured into writing, leaning only on her passion and eagerness to learn. She also enrolled herself in a university to learn more about education and began teaching children. Elaine is now a happy licensed nurse, creative writer, and teacher — and a prayer warrior too. Elaine writes for Didache Youth, Kerygma Magazine, and FiSH Magazine. 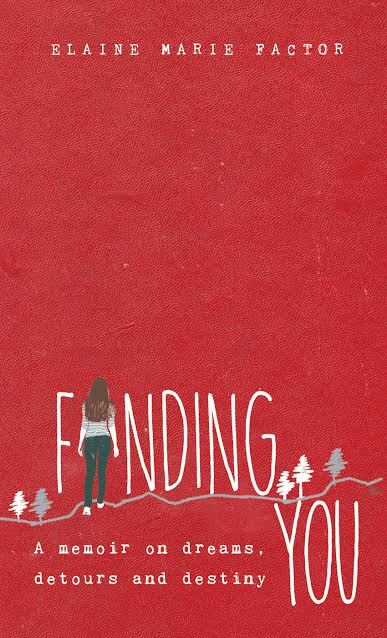 She is the author of Finding You: A Memoir on Dreams, Detours, and Destiny. and a newly released e-book, Gentle Words. E-mail her at elainemariefactor@gmail.com, or follow Elaine on Instagram or Facebook account.